Our yoga teachers can visit your place to help create a home yoga practice designed to meet your specific needs. 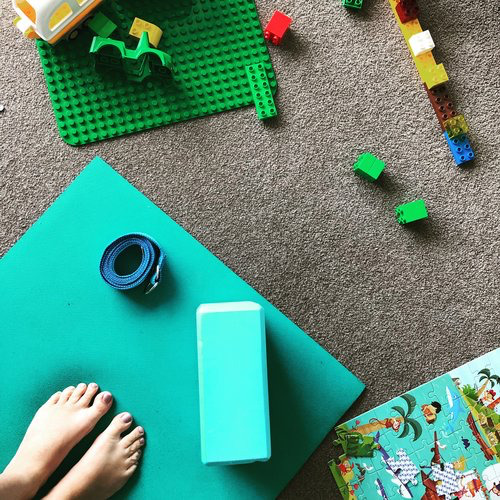 Take this practice for your whole family, or invite a couple of friends from your Parents Group and create your own yoga practice. For more information, fill out the enquiry form and we'll be in touch to discuss how it works. In 2018 we're available for practice between 10am and 2pm in Sydney's Eastern Suburbs on Mondays, Thursdays and Fridays. 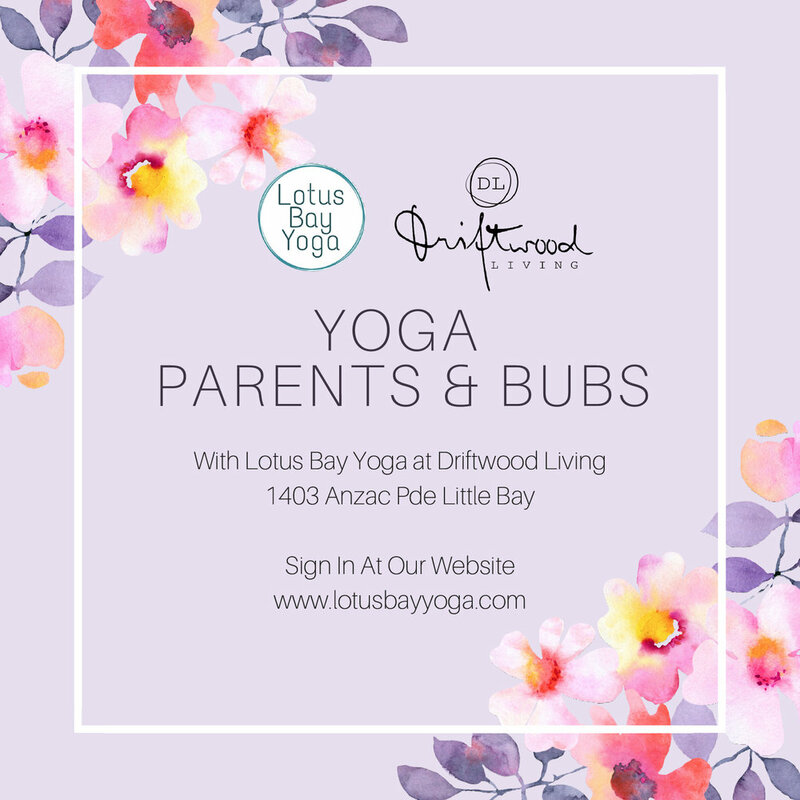 Lotus Bay Yoga at Driftwood Living hosts Tuesday mornings Parents & Bubs Yoga Classes at 9.15am. We can also provide a practice for small groups upon other days, by request. Bub can hang out on a padded mat alongside you, or in some poses right underneath you and even in your arms, sharing the good vibes. We also have devoted a little play space which may be enjoyable for Bub. Lots of options. Click Here to Book Into Monday Mornings Class :-) 9.15am. Please also call us on 0425332490 to check that class is scheduled if you don’t see it on our front page links. 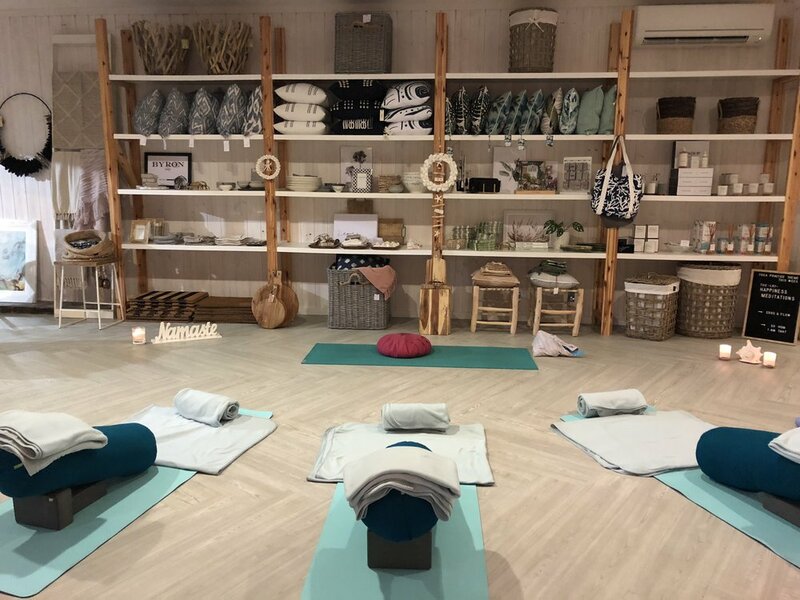 Driftwood Living is at 1403 Anzac Pde Little Bay 2036 and the home of Lotus Bay Yoga. We share the beautiful space with our Driftwood friends and invite you to come and enjoy the beach house vibe.